You don’t need an excuse to do something you love. And your list doesn’t have to be about epic trips or global adventures – sometimes it can be as simple as a coffee with a friend or a walk in your favourite place. 101 is all about enjoying life today and planning for the future, rather than fearing it. Greig wanted 101 to be a place where people came to be inspired, and with that in mind…we want to hear from you! So grab a 101 t-shirt, wear it while doing something you love and send us a photo with a brief caption. We will try to share as many as we can to help inspire others even more. 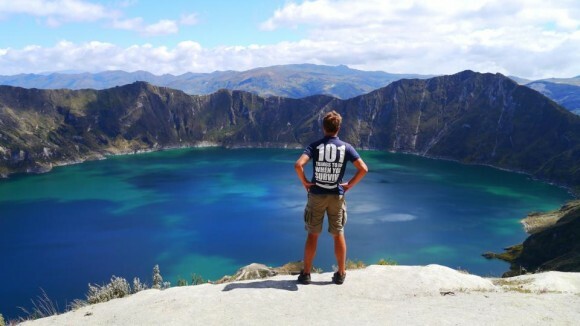 Grab your 101 t-shirt here, strike a pose and get out there and enjoy this wonderful thing called life!